BARSTOW — Azumah Najee has 30 days to raise funds to help his dog Sheba get medical treatment. The Magic Bullet Foundation — a nonprofit dedicated to providing financial assistance for dogs fighting cancer — is collecting donations on behalf of the 7-year-old German shepherd to remove a cancerous tumor. Prior to Sheba’s diagnosis, Azumah says she was throwing up her food and being less active. According to the Magic Bullet Foundation, half of the 65 million pets in the U.S. have cancer. 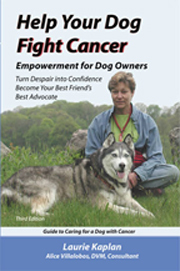 “Although I do not believe there has been an increase in cancer in dogs, over the past 20 years there has indisputably been a tremendous increase in cancer diagnosis in dogs,” Magic Bullet founder and author of the book “Help Your Dog Fight Cancer: Empowerment for Dog Owners” Laurie Kaplan said. 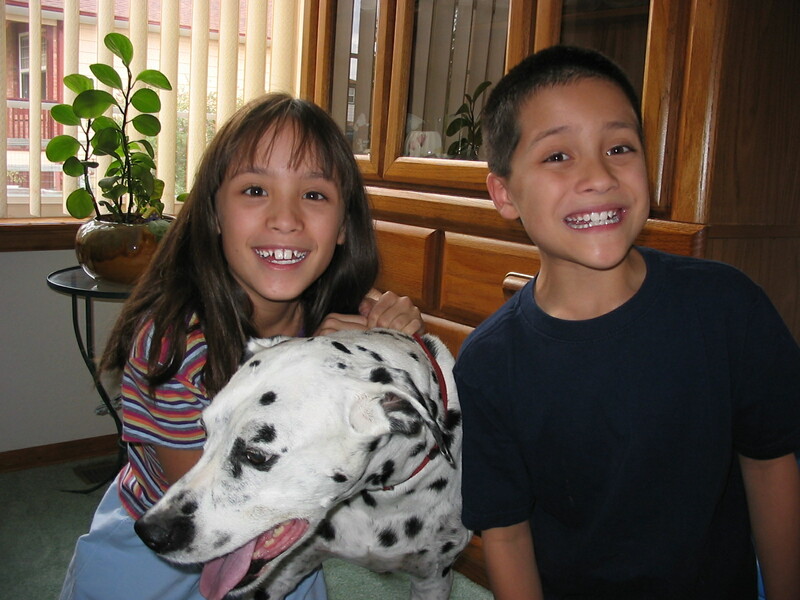 One potential cause for the canine cancer phenomenon is the use of flea and tick collars. The paper goes on to state that these toxic residues remain on the fur for weeks — children are particularly susceptible to exposure since many children will put their hands in their mouths after playing with a pet. Once a pet has developed a cancerous tumor or other form of cancer, the average cost of treatment is between $6,000 and $10,000, according to Pet Care RX. 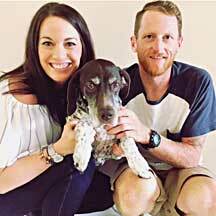 The Magic Bullet Foundation has raised money for 500 families to help their dog receive cancer treatment with a $50,000 grant from the Petco Foundation and community support.